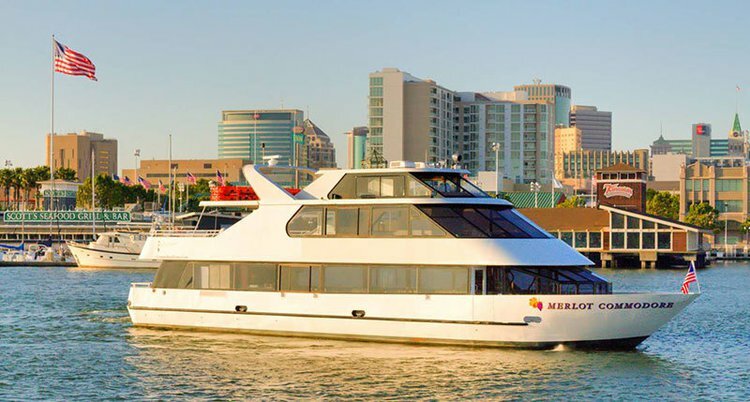 Our yacht charter is the perfect way to see the city skyline and enjoy up-close views of the Golden Gate Bridge, Alcatraz, and peaceful Sausalito, from the finest cruise yachts on the bay. 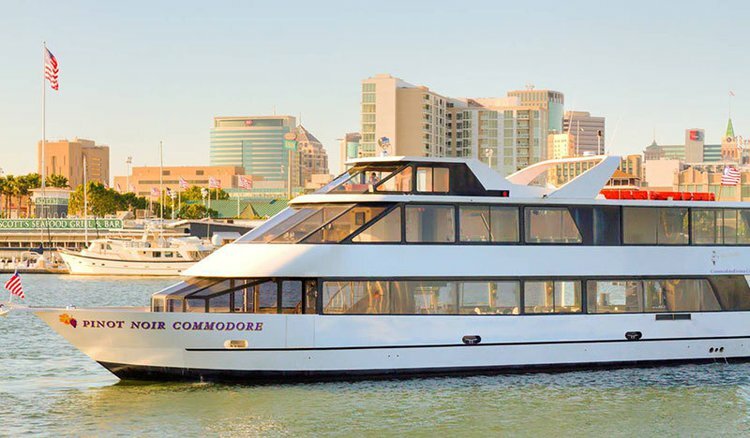 We offer outstanding event hosting aboard private luxury yachts. 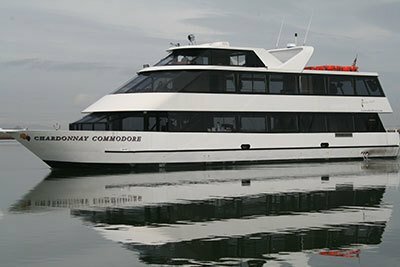 The perfect choice for a corporate event, company party, memorable wedding, birthday party, graduation celebration, family reunion, or any other event you wish to celebrate in style.Why not try for yourself how memorable and affordable a private yacht charter can be! 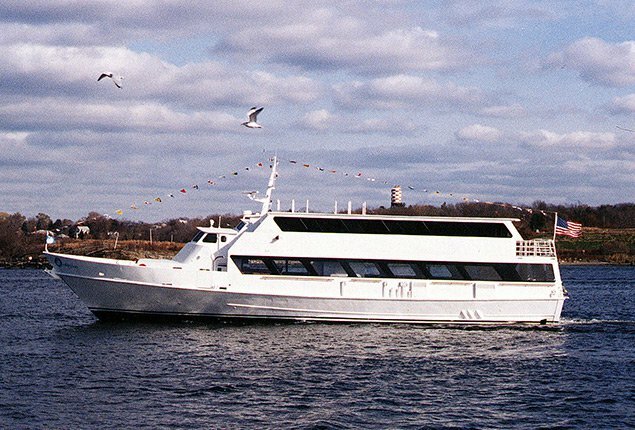 The yacht features three decks of gorgeous decor, comfortable luxury, and unique amenities. It’s the ultimate venue for unforgettable events. 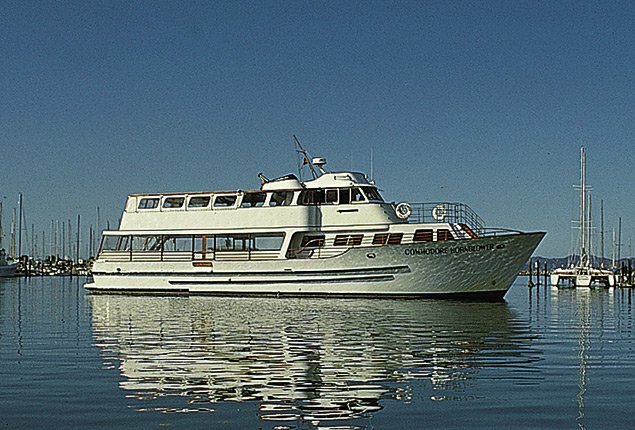 Usually this boat operates around San Francisco, CA.